Snake began studying guitar in Detroit at age 8 and then drums at age 9. He played snare drum in his high school marching band and tympani in the concert band. Early influences were Ginger Baker, Carmine Appice, Bill Bruford and Carl Palmer. Studied jazz influences Billy Cobham, Lenny White and Tony Williams. 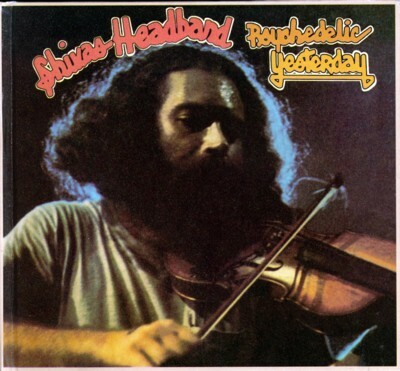 He moved to Austin, TX in the mid 70's to become part of the fusion scene lead by the Electromagnets. He was lucky to jam with Eric Johnson one afternoon. 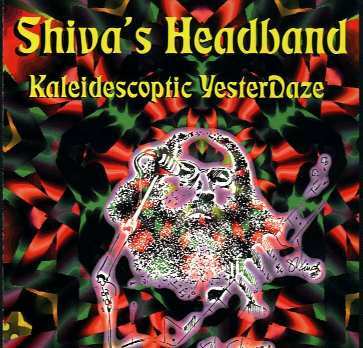 He toured the southwest with rock and jazz bands, notably recording with Shiva's Headband. He returned to Detroit in 1979 and joined RUR in the emerging Detroit punk scene centered around Bookie's Club 870 . In the early 80s he formed Natasha incorporating synthesizers and drum machines, and performed and recorded with Ron Asheton (Stooges) in Dark Carnival. 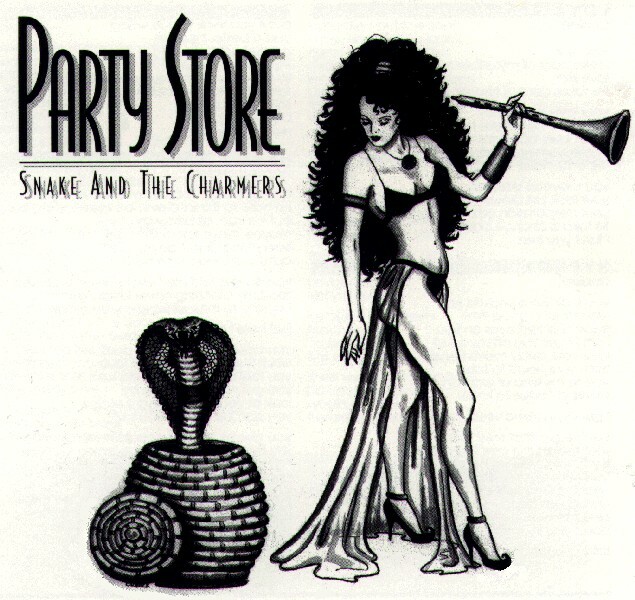 He later formed and fronted the techno band Snake and the Charmers playing guitar, keyboards and electronic percussion. 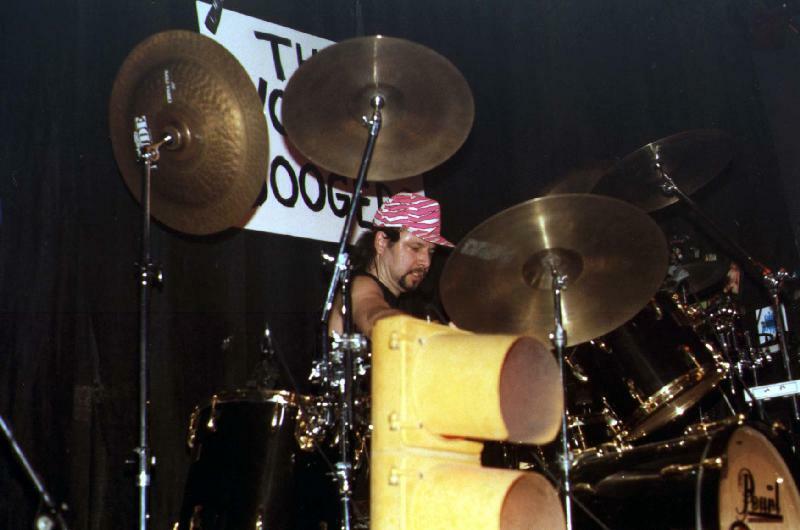 In the 90s Snake returned to his main passion and joined the original high powered funk trio the Wooden Boogers on drums. For the past 14 years, he has been performing rock, funk, jazz and country in the San Francisco Bay Area, California and currently living back in Metro Detroit, Michigan. Snake's kit (pictured) is a 6 pc Pearl Masters Studio, black mist finish w/ gold hardware. One of 22 made for Guitar Center's 31st anniversary. He currently collects and plays vintage Rogers and DW drums, Zildjian and Paiste cymbals, Roland V-drums, and Vater and Vic Firth sticks.